How to protect your purchase? 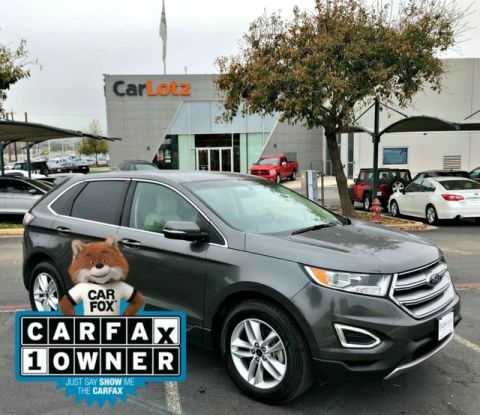 CARFAX BuyBack Guarantee got you covered. A Ford with as few miles as this one is a rare find. This Edge Limited was gently driven and it shows. 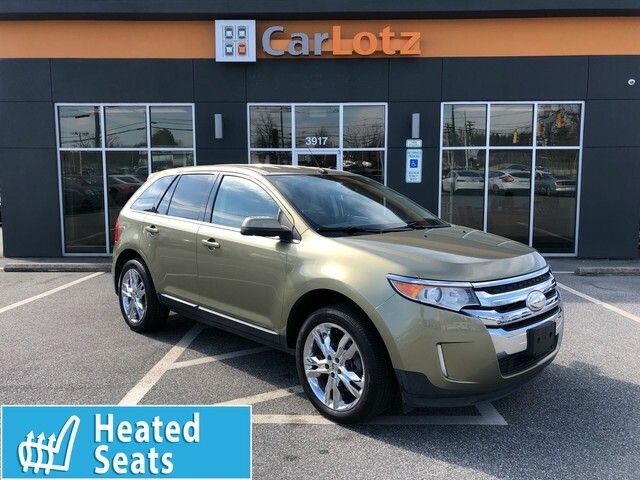 The look is unmistakably Ford, the smooth contours and cutting-edge technology of this Ford Edge Limited will definitely turn heads. 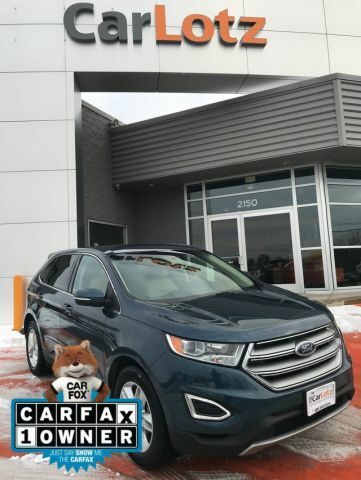 The Edge is in its second generation, and Ford has upped the style and sophistication of its popular crossover. The result is an exciting alternative to competitors like the Nissan Murano, Chevrolet Traverse and Hyundai Tucson. 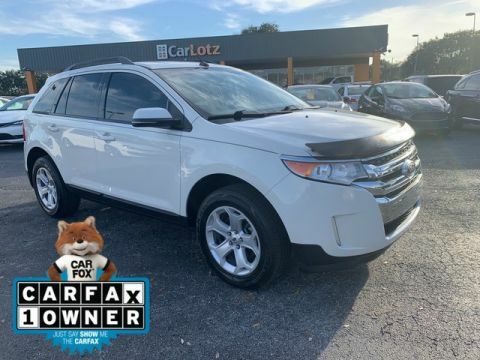 With three great powerplants, athletic handling, loads of available technology and an MSRP starting at $27,525, the Edge provides real value in the crowded crossover segment.